Hi tere, in this urban exploration I and the Pink Fluffy Unicorn will take you to The Never Sold Beautiful Villa, a beautiful abandoned hotel-villa that has never been sold, although it has been auctioned 4 times. 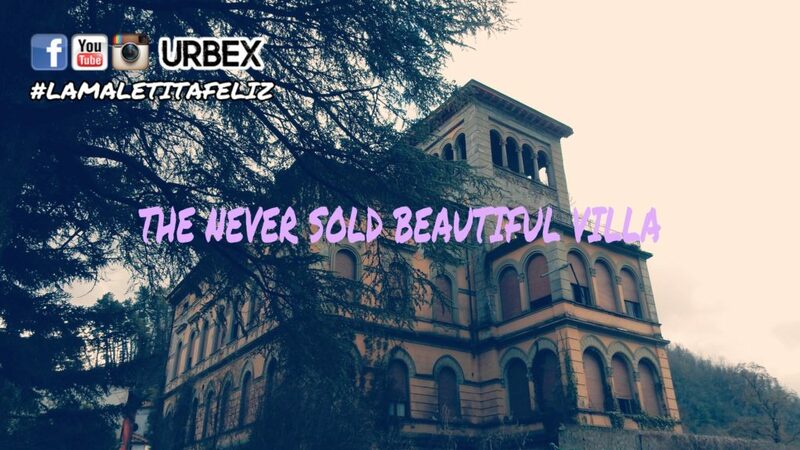 For this reason I decided to call it The Never Sold Beautiful Villa. This villa was built in the second half of the nineteenth century and renovated between 1916 and 1917, has neogothic and neoclassical elements and the internal surface is 1250 square meters distributed on four floors. It is also equipped with a large garden of 8800 square meters that is currently used for concerts, dinners and other social events. Before being abandoned, it became a thermal hotel, so much so that inside there are signs with the names of physiotherapists and a machine to stamp the cards. Continuing to explore the large structure, I discovered that in some rooms there are large infiltrations of water, so that in one reaches up to 5 cm. Going up the steep spiral staircase leads to a terrace from which you can see a beautiful sightseen of the city. The Public of the city has authorized the redevelopment of the building to a receptive structure, unfortunate that nobody wants to take the burden of restructuring it. 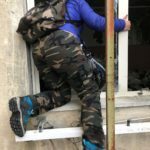 You enter very easily from a net and the building is among a large park, you just have to explore it and have fun, but watch out for the huge water infiltration in some rooms!